Kris Jenner felt "so blessed" to celebrate her birthday with Corey Gamble. 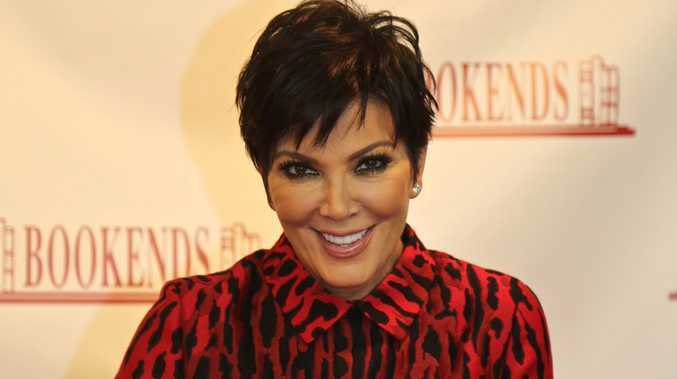 The 'Keeping Up with the Kardashians' star - who turned 59 last Wednesday (05.11.14) - flew to Las Vegas to host a special party at 1Oak nightclub on Friday night (07.11.14) and was thrilled to have her new boyfriend, 33, and a small entourage, including her daughter Kourtney Kardashian's boyfriend Scott Disick, by her side. Asked about the gifts she received, she said: "I'm always so blessed to have such great friends and great gifts, but you know the thing that matters to me the most as the years tick on is just being with friends and family, and being so appreciative of the life that I have. It's delicious." The reality TV star started dating Corey, who is Justin Bieber's road manager, last month and he is the first person she has romanced since splitting from Bruce Jenner, 64, in October 2013 after 23 years of marriage. Meanwhile, Kris, who previously underwent a facelift and breast augmentation, doesn't mind getting older, as she believes beauty comes from within. She told E! News: "You just have to eat right and feel good. I've always said this, beauty starts from the inside out."